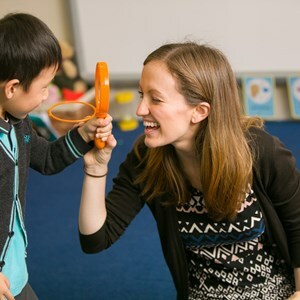 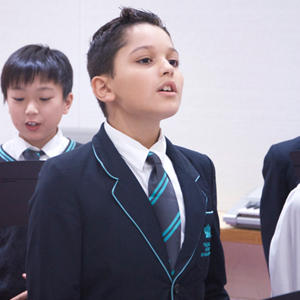 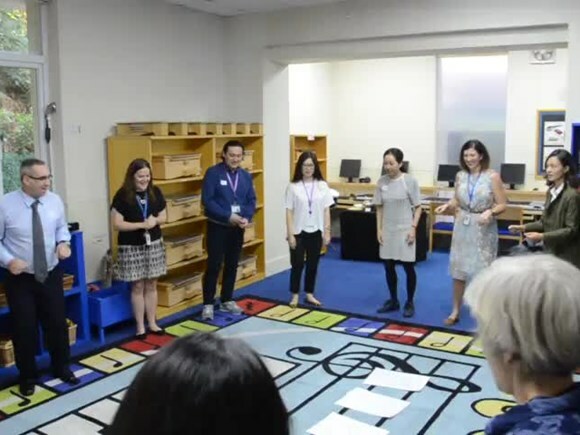 Our parents had the opportunity to see how our collaboration with the Juilliard School, New York, is preparing your child for the world stage. 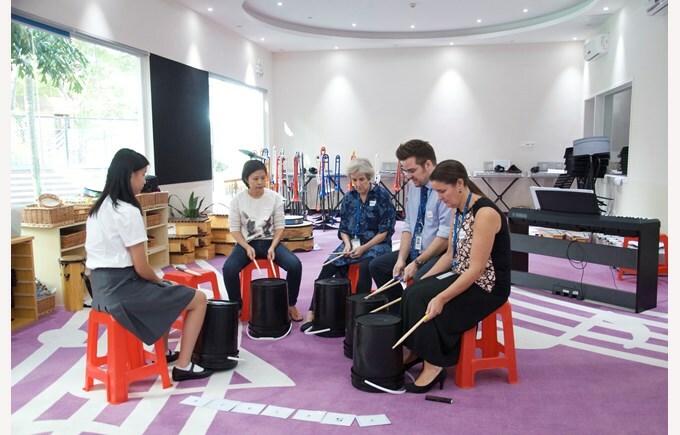 Parents had a great time discovering what the Juilliard-Nord Anglia Performing Arts Programme provides for our students. 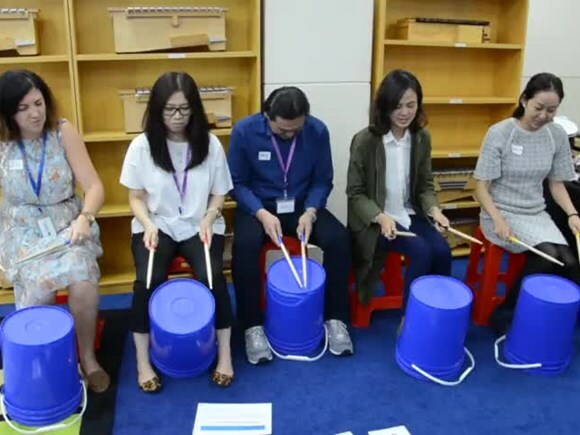 Parents and music teachers got into groups to count the accents and then divised their own pieces of music using bucket drums. 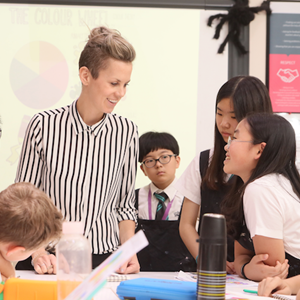 Some challenges were introduced to each team to make it more difficult, but the final results made for some fun performances. 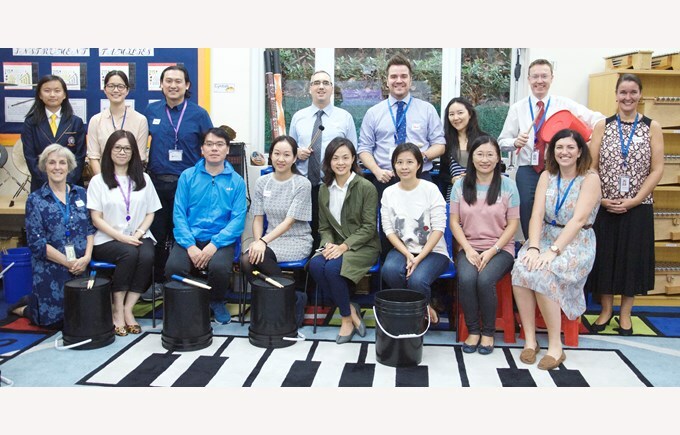 Everyone thoroughly enjoyed the experience, which also included a discussion with Andrea Lee about the Juilliard collaboration and her regular visits to BSG.